Harry Potter Limited Edition Scrabble. What is not to love? 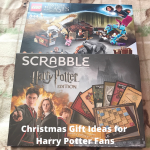 A great gift idea for Scrabble enthusiasts – or indeed anyone who loves Harry Potter! Beautifully detailed, it is a gift to treasure. 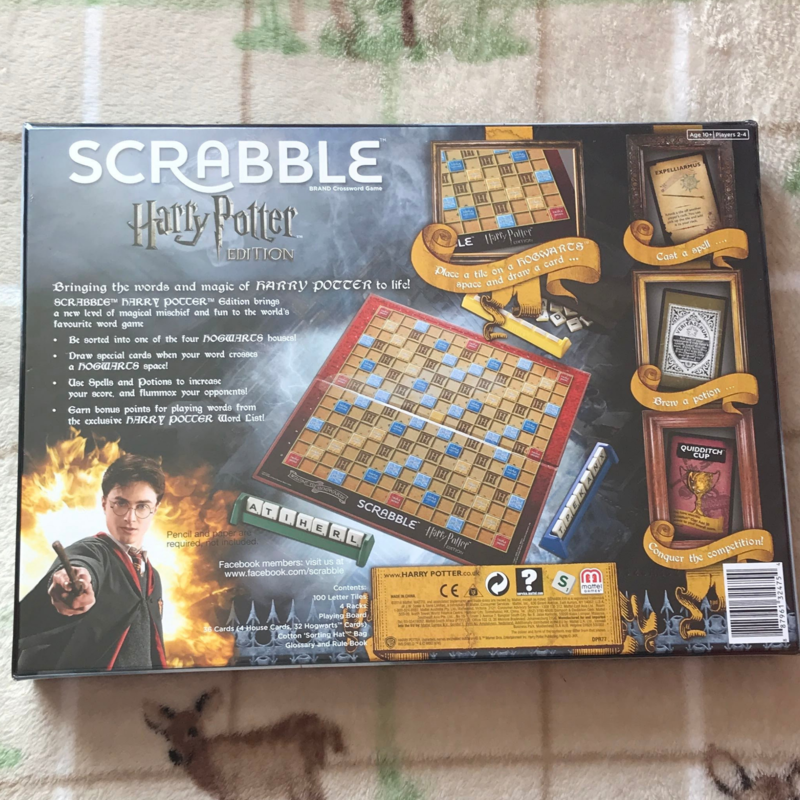 This Scrabble celebrates the unique vocabulary of Harry Potter and his friends and comes with an exclusive glossary of wizarding words plus a deck of 36 Hogwarts cards. This set also includes a board, 4 racks and tiles. Tickets to Warner Bros Studios and the Harry Potter Tour. Virgin Experience Days have some great offers at the moment with afternoon tea or lunch. We have visited several times and highly recommend it – it is a unique peek into behind the scenes of this awesome wizarding world. Complete Harry Potter Book set. Pottermore have an awesome range of ebooks so any Harry Potter fan can carry them around everywhere they go. They are also available as audio books. Harry Potter / Fantastic Beasts Lego sets. With sets starting at around £12, they include a range of well known sets and scenes including the Womping Willow and Newt Scamander’s suitcase complete with the cutest Sniffler. Or, push the boat out with a Hogwarts set costing over £400! The Harry Potter and Fantastic Beasts Lego range is available in shops and online. 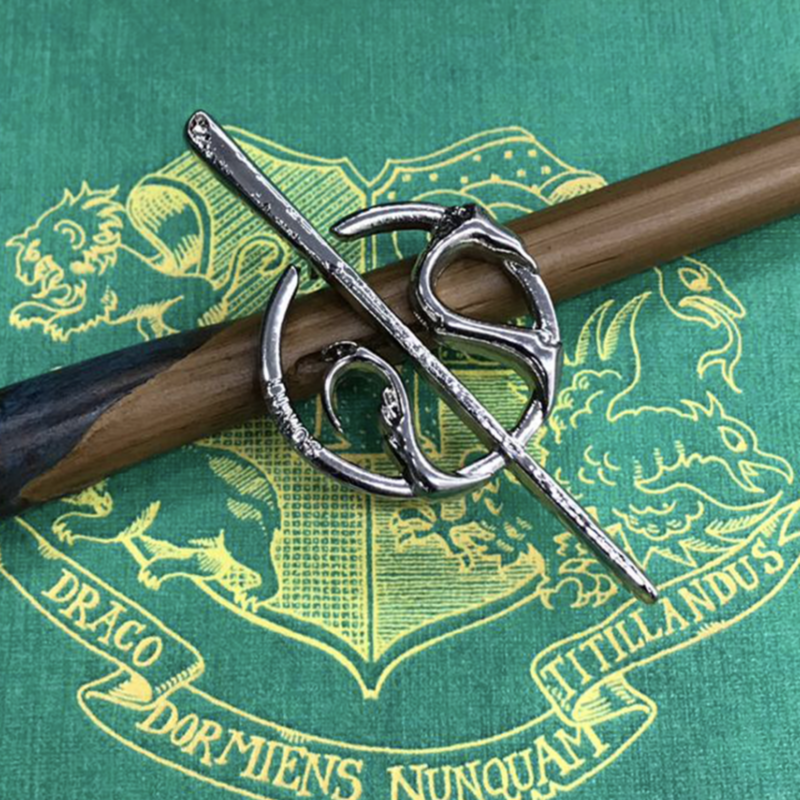 Exclusive Newt Scamander pin badge. This is a brilliant stocking filler, at just £5.99 plus P&P it is supporting the charity set up by J K Rowling – Lumos, to raise funds to rescue children from orphanages and reunite them with families. This pin is only available until 31 December 2018. There is a great selection of Harry Potter gifts – and more – at the Ryman Christmas Shop. 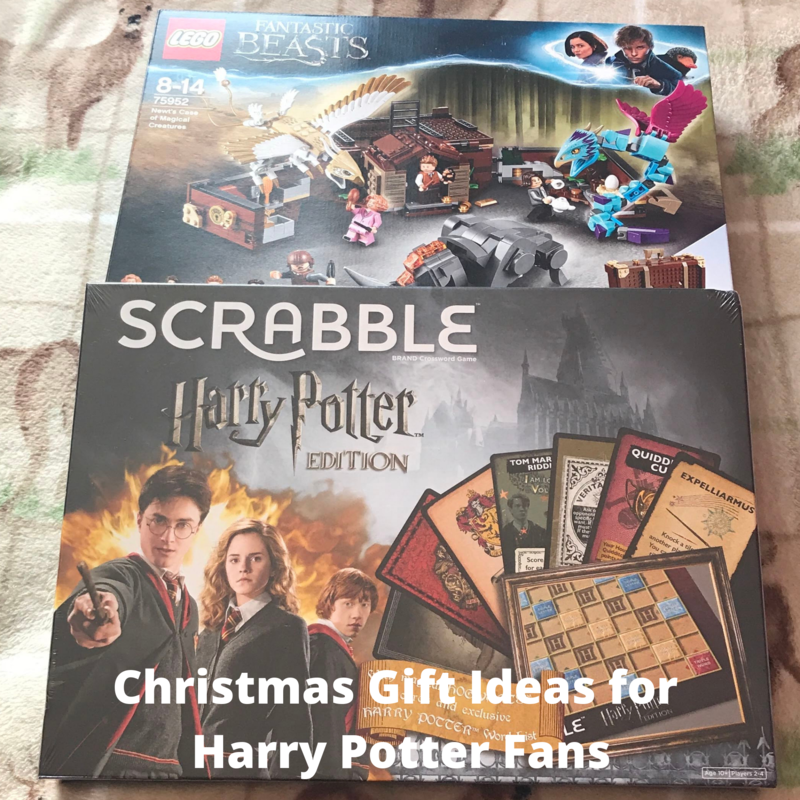 Have you any other Christmas Gift Ideas for Harry Potter Fans? Please let me know if you do. Ohh, excellent gift ideas for Potter fans. It’s always useful to have ideas on what to buy. I just saw Fantastic Beasts 2 and it was amazing. All these look great. I can’t wait for my little boy to get into Harry Potter. Thank You for this article, from a Harry Potter Fan. I love all Harry Potter things, and this gives me even more ideas. I own a set of Harry Potter stuff, and these can be added to my collection.